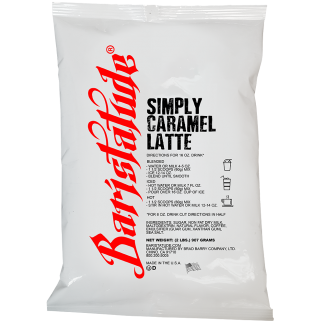 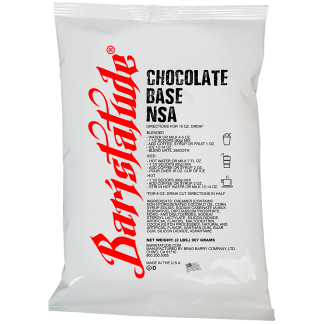 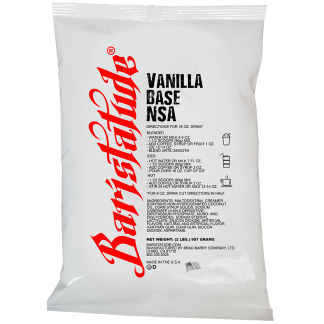 Baristatude Simply Caramel Latte provides baristas with a clean deck option with fewer ingredients, but same amount of great flavor! Rich caramel flavor with a hint of coffee. Simply add water, milk and ice to make delicious frappes, smoothies, iced or hot drinks. 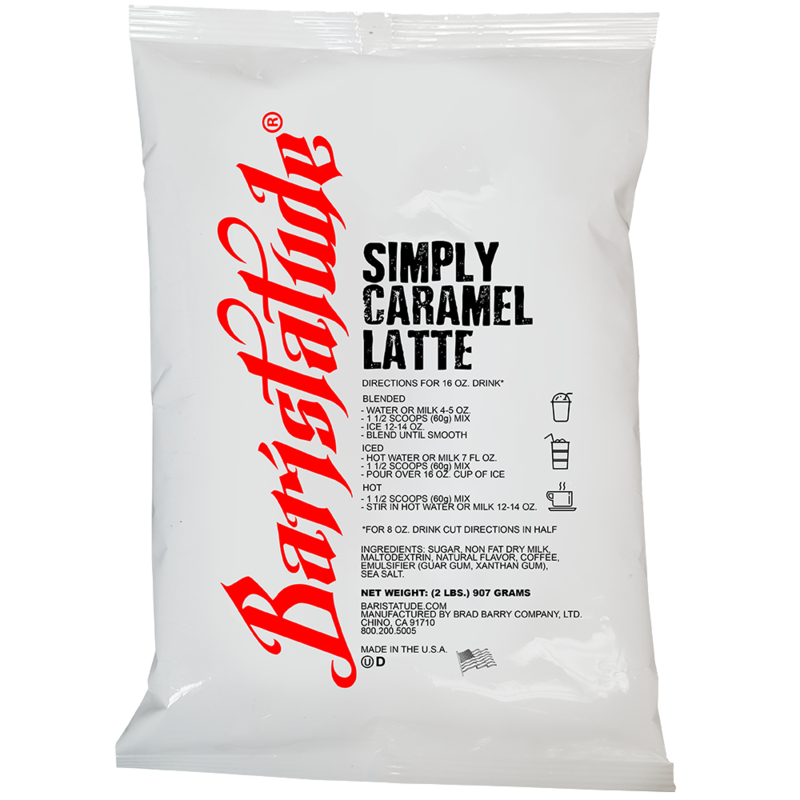 Baristatude Simply Caramel Latte was created as a clean deck option, without sacrificing flavor.